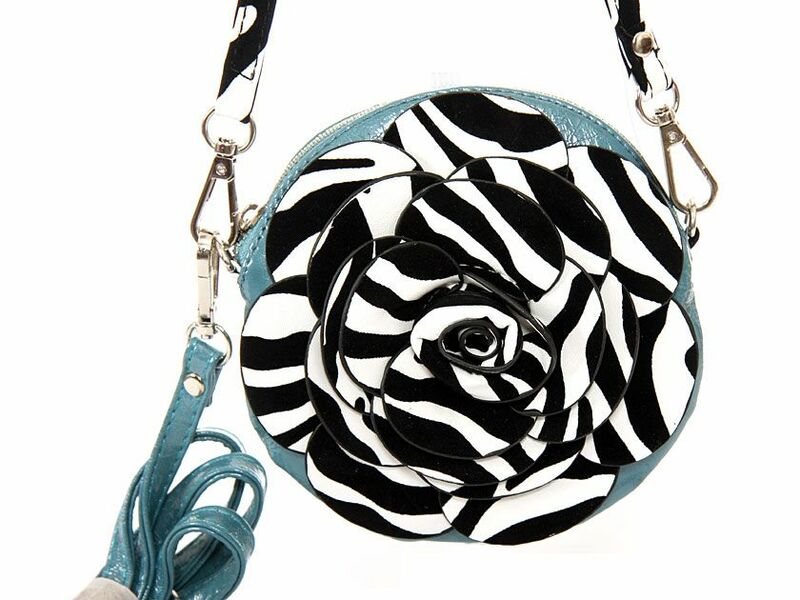 Wholesale Handbags #mb-203-tq PVC Flower Shoulder Bag. Top zipper closing. PVC Flower Shoulder Bag. Top zipper closing.